CLOSEOUTS. 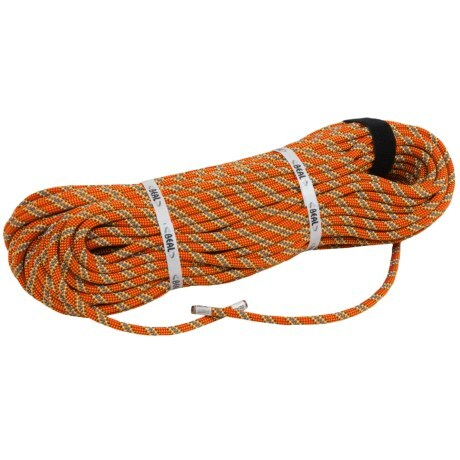 Bealand39s Booster III Standard climbing rope features a Dry Cover surface treatment and boasts a reinforced core that makes it suitable for both sport and trad climbing applications. Available Colors: LIGHT ORANGEGOLDBLUE, GREENWHITEBLUE, GREEN. Your browser isn't supported for displaying eBay items. 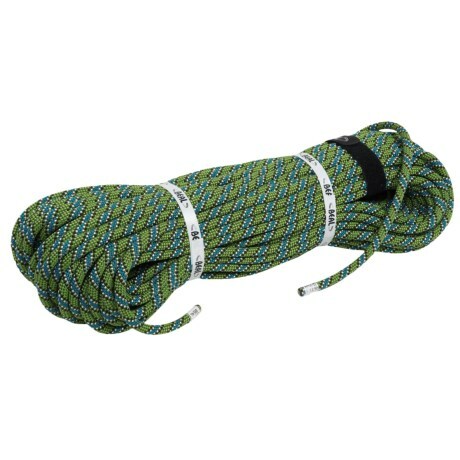 Go to eBay to search for Beal Booster III 97mm Classic Standard Climbing Rope 60m.